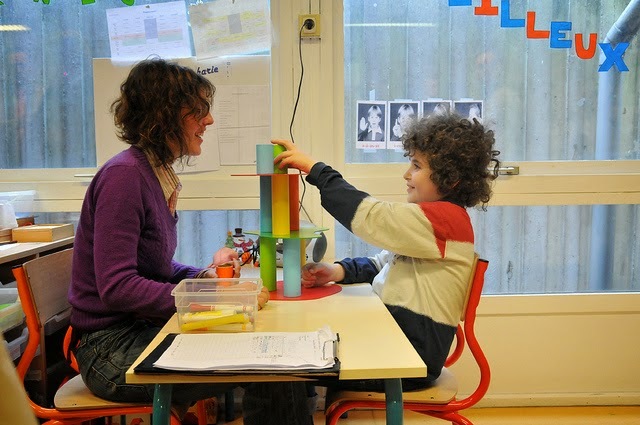 Autism is a very complex developmental disorder in children, where the symptoms are already apparent before the child reaches three years old, caused by a neurobiological disorder that affects brain function so that children are not able to interact and communicate with the outside world is good and effective. In fact Austime could happen to anyone without exception, however, not all individuals with autism have a low IQ, even some who achieve higher education and has outstanding expertise in specific areas such as art painting, mathematics, music and so on. 10. Do not like to cuddle. if you find these symptoms with your children, then immediately contact the nearest pediatrician and find out the best solution for your child.